Unity New Vista Learning Center is a progressive spiritual learning community which offers credentialed Unity SEE classes through virtual online classroom. In this manner, New Vista reaches many people who are eager to fulfill the requirements to become Unity ministers and teachers as well as center leaders. Others join the classes for personal spiritual growth and find themselves in a community of interesting, caring New Thought students who stimulate and encourage their growth across the miles. As I envisioned this ministry, I imagined that it would become international. Then I launched the ministry June 15, 2015, and the first student to register was from New South Wales, Australia! We are literally a global learning community! I am committed to offering accessible, affordable, engaging, personal professional Unity spiritual education and enrichment. Why the name “Unity New Vista”? 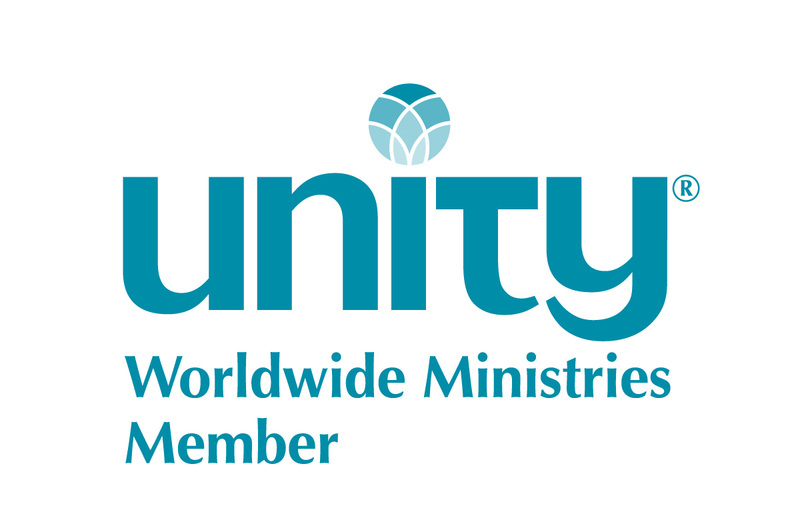 Unity Worldwide Ministries has asked all ministries to use Unity as the first word in their name, and the location of the ministry next. As a virtual ministry, it doesn’t matter where I am located, nor where my students are located. I could connect with you from my own home, from a vacation cottage at the beach, or a bed and breakfast in Amsterdam! So for the name of this virtual ministry, I was not confined by location. I wanted to communicate a broad outlook, a fresh perspective, a new way of seeing ministry and learning: Unity New Vista Learning Center. In my creation of a virtual internet classroom, I am modeling a new vision of training our future Unity leaders. Additionally, I am tweaking the SEE curriculum to incorporate the latest thoughts about science and religion as well as the search for the historical Jesus. Yet, I honor and extol the classic Unity teachings so that we can have a full perspective of our heritage. I also suggest it is time to “see” the Unity movement with a new perspective, one that will be true to the consciousness of Unity’s founders and also relate to the awakening consciousness of the 21st Century. I have a keen interest in the study of the evolution of consciousness, particularly through the model of Spiral Dynamics. This model has given me a new perspective. It has helped me see the world through a new lens. It has helped me understand trends in culture, politics, social changes, church dynamics, family behaviors, and my own self-awareness. I think that if the Unity movement is to maintain relevance in the 21st Century, we must see our ministry within the framework of the evolution of consciousness. My desire is to invite Unity leaders to stretch themselves (to mature spiritually) into the “second tier” of consciousness, which requires continual conscious release of ego. Awakening is about evolving our consciousness. Maturing spiritually is expedited by exploring our understanding of the levels of consciousness. Our goal as spiritually mature beings is to perceive others’ consciousness with compassion, empathy and tolerance and acceptance. New Vista’s classes are interactive real-time online classes. We use video cameras so we can see all the participants who wish to activate their cameras. Seeing each other is crucial to spiritual and emotional expansion as a group. We can talk with each other, and break into small groups: a perfect venue for establishing an environment of trust, which is essential for spiritual growth. We pray and meditate together, too. I firmly believe that retention and assimilation of the material correlates directly with the student’s level of participation and engagement. With that in mind, I vary my modes of teaching and facilitating. I offer ideas and theories in short paragraphs, then ask for open discussion. I welcome your use of the chat box while I’m talking: it helps me tune into what you want to learn. We break into small groups for short discussions. When you log in, I will be there to welcome you into the classroom and make sure we can see and hear each other. Once we’re all in, we’ll begin with a centering prayer, just like we would in any Unity class. We can share through open microphone or through the chat box. Sometimes we break into small groups, or watch a video together, take a tour of another website. I always have some PowerPoint slides to add to the visual learning experience. The platform is perfect for our type of learning: audio/video contact with each other helps us see non-verbal communications, which is so important to spiritual/emotional exploration.